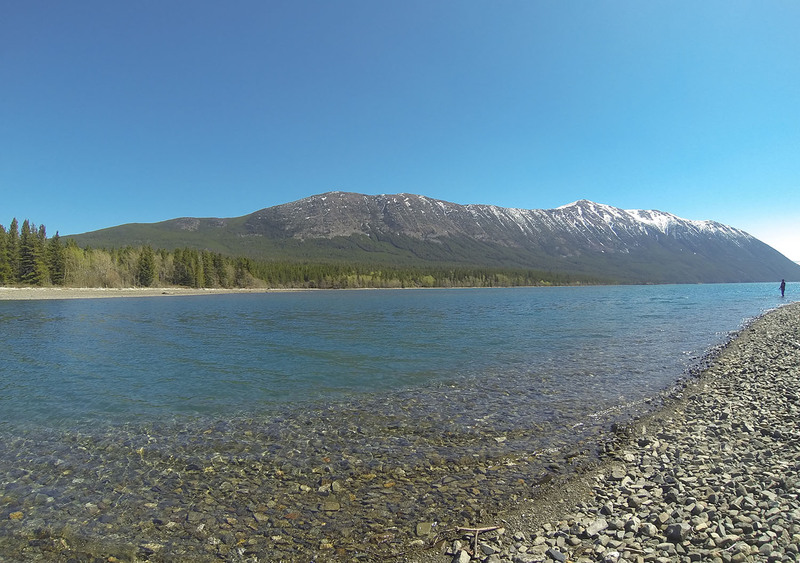 Using a technology called acoustic telemetry, the Pacific Salmon Ecology and Conservation Laboratory at the Faculty of Forestry is gaining insight into the life of wild smolts. The research group has been surgically implanting very small acoustic transmitters into smolts as they leave their natal lakes and head towards the ocean. The fish are then tracked using various underwater listening stations. 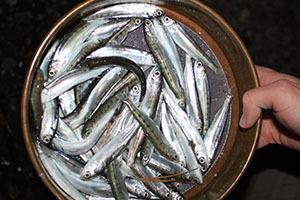 Nathan Furey, a doctoral student in the Department of Forest and Conservation Sciences, along with his research group (led by professor Scott Hinch) are looking to better understand the behaviour of smolt, and the factors that contribute to their survival. 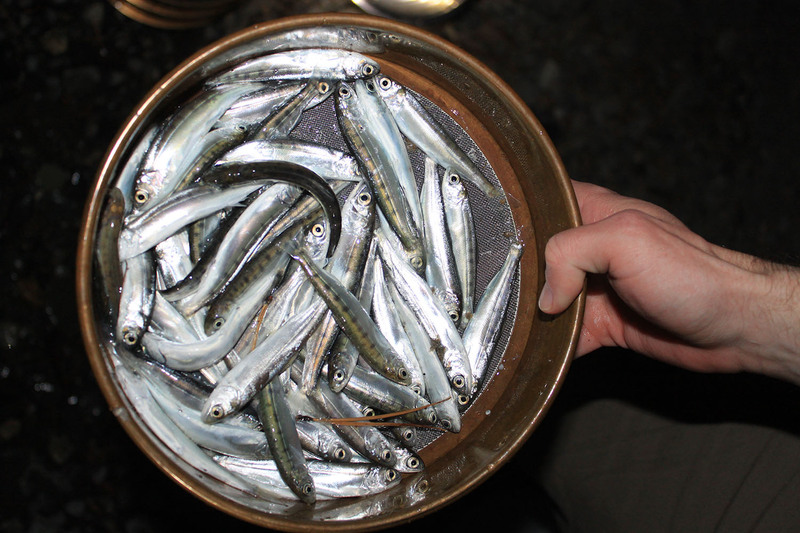 Chilko sockeye salmon smolts collected from a bull trout stomach used to study their role of predation. 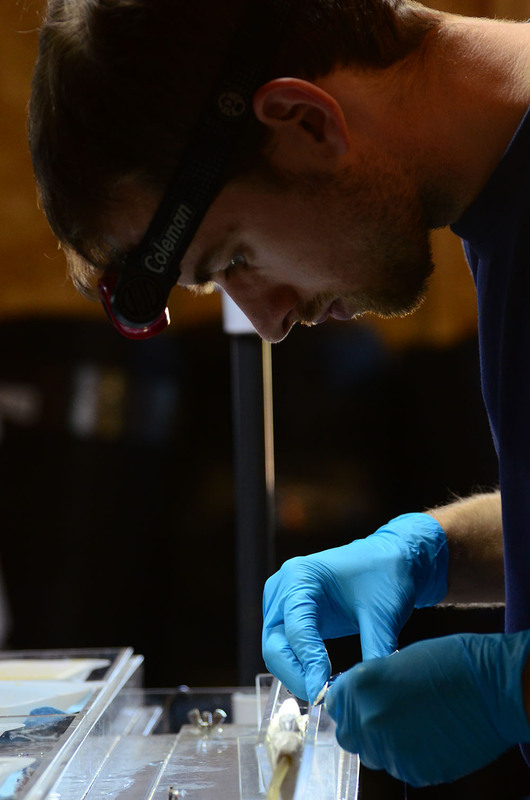 Nathan Furey implanting an acoustic transmitter into a sockeye salmon smolt. 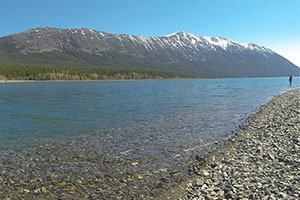 Furey describes the group’s research, “For this work, our research group has largely used the Chilko Lake population as a model – an important stock of Fraser River salmon that spawn and rear over 600 km upstream from the ocean. Our research group has spent multiple years tagging salmon smolts in the spring as they leave for the sea, using small acoustic tags. Those tags each transmit a unique acoustic barcode that is heard and recorded by underwater listening stations throughout their migration route from the Chilcotin region, down the Fraser River and up the BC coast. We use this data to understand what biotic, environmental, and oceanographic factors affect smolt behaviour and survival. 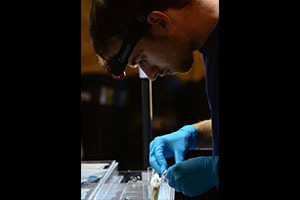 Similar to work we pioneered on adult fish 10 years ago, we also are able to non-lethally biopsy smolts as we tag them, allowing us to compare their disease status and physiological state at release to subsequent success in migrating through the Salish Sea. Learn more about the Department of Forest and Conservation Sciences or the graduate programs offered by the Faculty of Forestry.